As a premium quality product and service provider, to excel at creating real value for our stakeholders by anticipating and understanding their needs and wants whilst abiding by the company values. We aim to create $1Bn of value by 2020. Create Impact: We care about the Impact we make on our customers, employee’s and shareholders. If we are not adding value to their lives we have failed our purpose of being. However if we achieve this, profits will follow. Selfless service: Our leadership style is selfless service. We will always support our stakeholders with patience and kindness. Do things with a conscience: We do not lie, cheat, steal or bribe. Money comes and goes but we believe we have ourselves to live with for the rest of our life. Get things done/Show results: We believe results is what matters. We would rather do it, than talk about it. For every house you've built, there has always been one thing you've put off to the last minute. And you know very well what that is - the roof. But you don't have to drag your feet anymore, because we're here to help you through your decision. It helps to have some background. What would you look for in a roofing material? Comfort, durability, no effects on health, appearance? 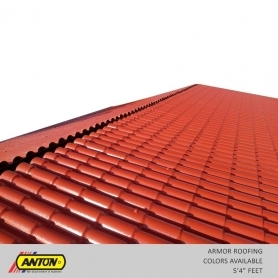 Well then, Anton Armor Roofing Sheet has it all - and more. Anton PVC pipes and fittings make liquid transportation a breeze. 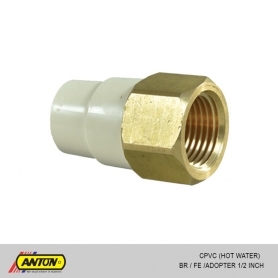 It does not matter whether it’s hot or cold because Anton has a wide range of strong and dependable PVC pipes and fittings that can handle the passage of any kind of liquid. A complete range of PVC pipes and fittings are also available for portable cold water supplies and waste discharge systems. This includes sewerage fittings and a waste water recycling option. 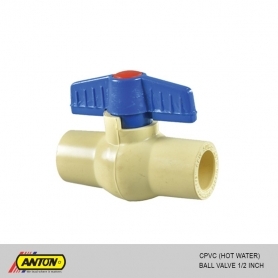 Anton Ultima CPVC pipes and fittings provide a range of hot and cold water, and industrial liquid handling systems that have been designed under strict quality control procedures. 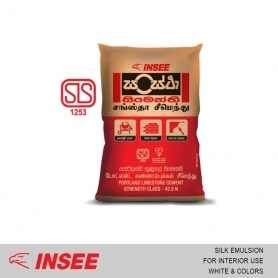 Engineered to international standards, each item bears the brand name of consistent superior quality from one of the leading plastic manufacturers in Sri Lanka. As one of the leading plastic manufacturers in Sri Lanka, Anton has developed a new range of C PVC pipes and fittings for hot water, under the brand Anton Thermo Alpha. The Anton Thermo Alpha range has high anti-corrosive properties and will stand firm in high temperatures and harsh application conditions. 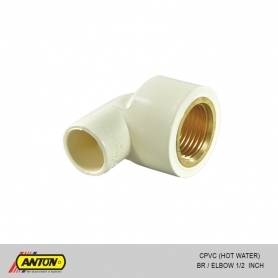 As one of the leading plastic manufacturers in Sri Lanka, Anton has developed a new range of CPVC pipes and fittings for hot water, under the brand Anton Thermo Alpha. The Anton Thermo Alpha range has high anti-corrosive properties and will stand firm in high temperatures and harsh application conditions.